At the press of a button, the C Series will lift up to a maximum of 205kg (450lbs), allowing greatest flexibility in the type of patients that can be transferred. For additional flexibility, powered traversing options can be included. Incredibly compact but powerful, the C450 looks good in any setting. 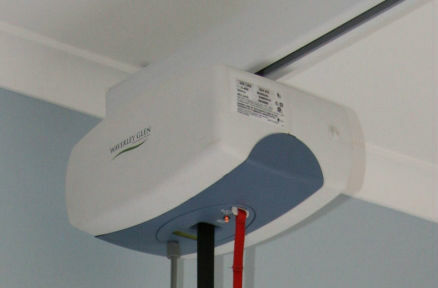 With innovative features like a digital display including programmability, a host of standard safety features, and a modular design that allows for easy preventative maintenance, the C450 is the most advanced ceiling hoist available.